The Briggs tale; everyone’s talking about it. Indigenous kid from regional Australia (Victoria), as funny as he is deep, his music powered by a rapid-fire, melodic, direct approach. Growing up in the small country town of Shepparton, gave him the power to see life from a different angle – the Briggs angle. BRIGGS is a powerhouse rapper and Bad Apples Music Founder/CEO who has created records that have made him a pioneer of the new wave of Australian hip-hop. His outspoken critiques of Australian culture have given a strong voice to Aboriginal and Torres Strait Islanders nationally. 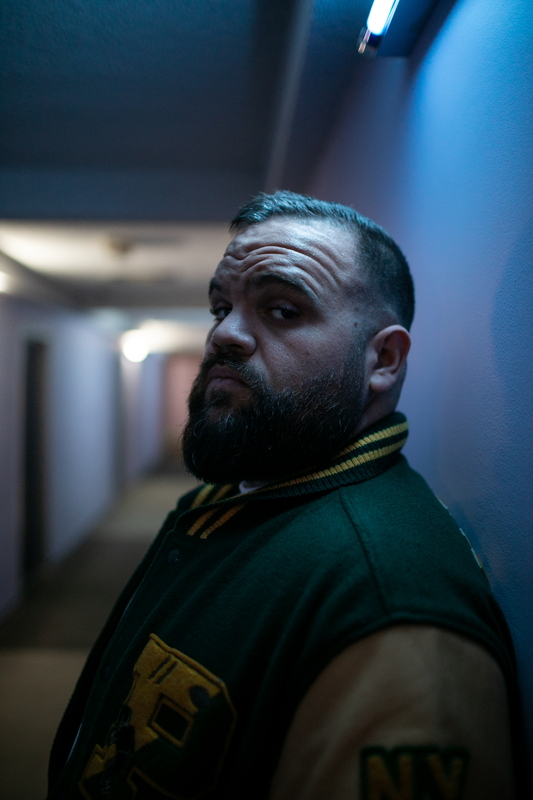 As a multidisciplinary artist, BRIGGS is on your televisions starring in Cleverman, Charlie Pickering’s The Weekly and Get Krackin, writing scripts for Matt Groening’s new animation series Disenchantment or reverberating through your turntables with his critically acclaimed albums both as a solo artist and as one half of the award winning duo, A.B. Original.